Dream of living IN Red Rock Canyon? 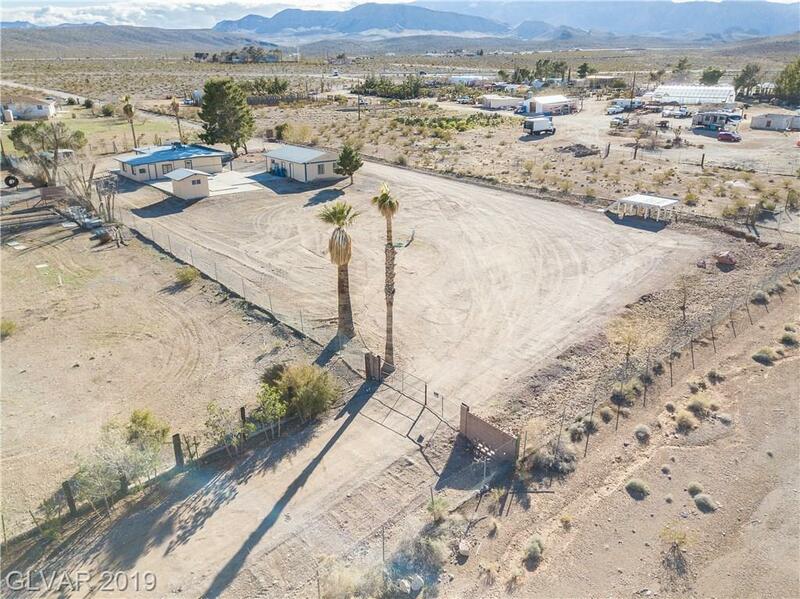 Tons of SPACE for horses, toys, trucks, equipment, or build the custom compound of your dreams! 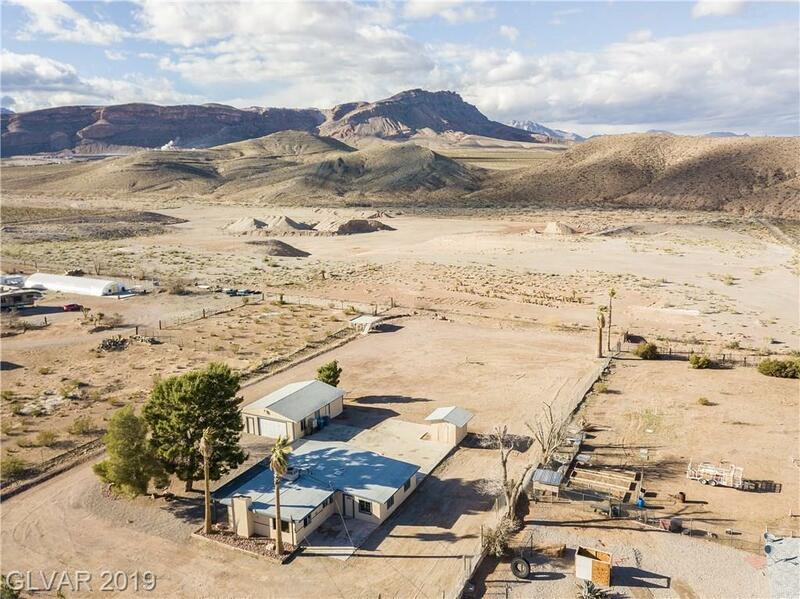 This gorgeous 1.25 acres is " 1 MILE from Red Rock's boundary! Heavenly views, fresh air, desert rural peace & quietude. 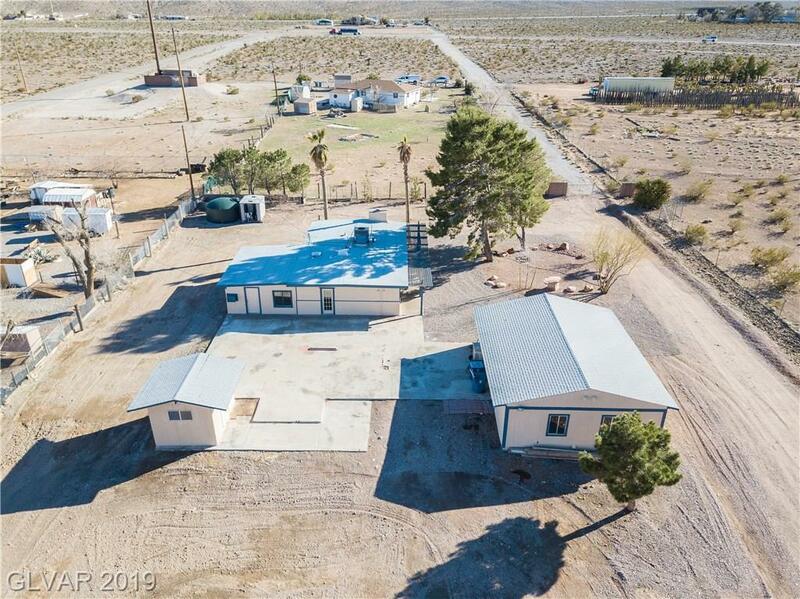 Detached garage/workspace, private well, complete renovation on house. 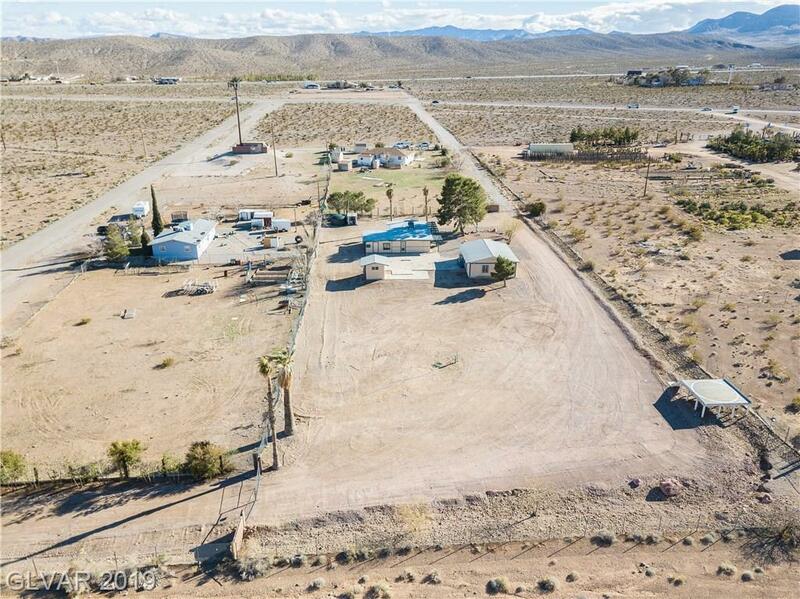 Enclave of 5 private parcels surrounded by BLM land, this is a truly unique & rare gem! Video w/aerials available, just ask!